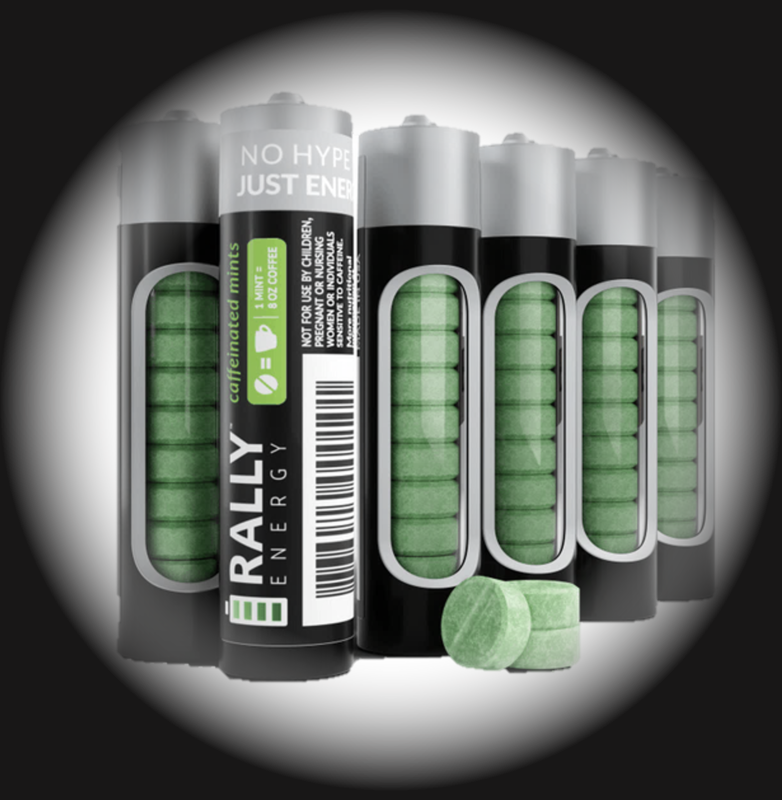 Order Your Rally Energy Mints Now! No additives, acidity, jitters, or crash. Just fresh breath and instant energy, on-demand. Looking to sell Rally Energy Mints?